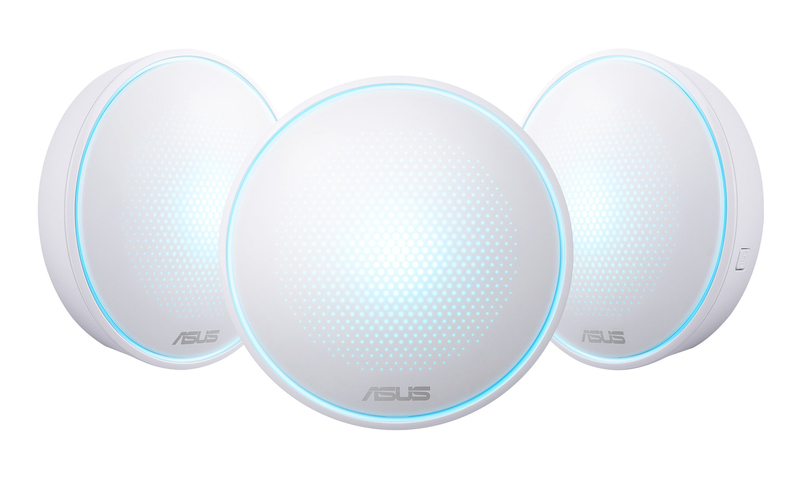 A three-pack of Asus Lyra routers will cost you $399.99. Like most other routers in this product category, Lyra supports 802.11ac and can cover a few thousand square feet of indoor space. 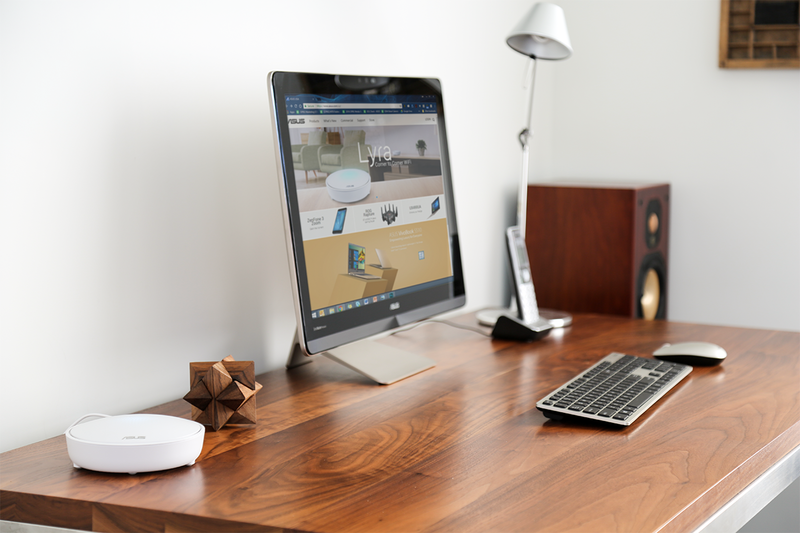 The hubs communicate with each other over the 5GHz band, then you can have both 2.4GHz and 5GHz signals for connecting your devices. Asus is also making a big deal out of the built-in security software, powered by TrendMicro. AiProtection can apparently block malware and malicious websites at the network level, and it is kept up-to-date with frequent updates. Asus says there's no cost to the user for this service. There's an app for Lyra in the Play Store, which is used to set up and manage the devices. It's new, but the early user reviews are positive. It looks nice compared to most other router management apps, too. Asus Lyra is available at Amazon, B&H Photo, Fry's, Newegg, and other retailers. Note, Amazon will let you order Lyra, but it's showing a few weeks before it actually ships. Everyone else appears to have it in stock.